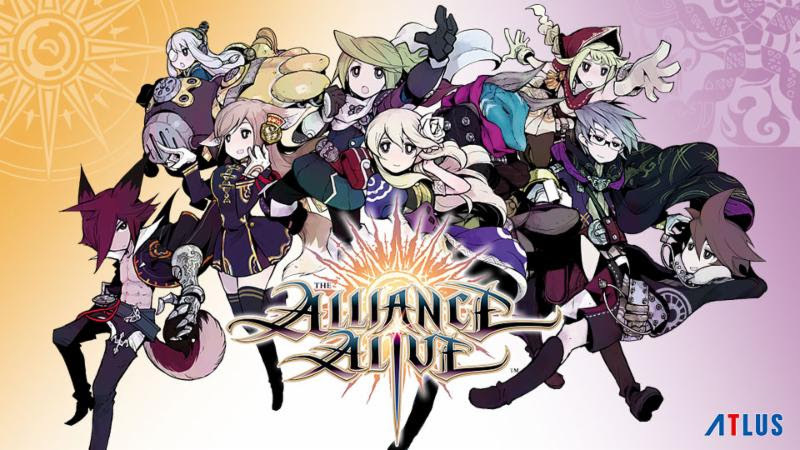 With The Alliance Alive making its way west on 3DS today, Atlus has prepared a launch trailer. You can see the video below. Atlus is also planning a trio of free 3DS themes. 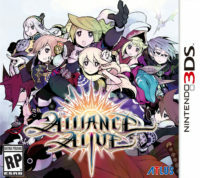 No dates yet, but they’ll be out “in the near future.” Keep an eye on Atlus’ social media channels for release timing.